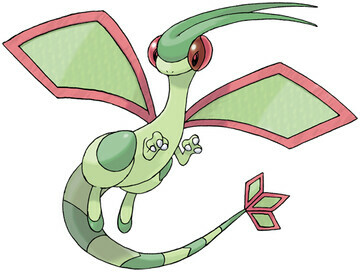 What do you think of Flygon? It's a good UU pokemon in gen 5. Flygon single-handedly took out half of an opponent's team on Wi-Fi for me. And they weren't even weak to the moves. Your Flygon sounds really strong.